Hey, friend. What follows is a guest post by Hobbes S Sujith, senior analyst at OfficeRock.com. I have no doubt that Sujith’s picks are good reads, however I have not read them for myself (with the exception of Bringing Out the Best in People), and cannot speak to their quality (but let’s be honest – any book by Victor Wooten and Dave Kusek are bound to be good). You’re welcome to check them out, I’m just saying that I can’t in good conscience recommend what I haven’t read. Note: I have included affiliate links to Amazon just in case. If you click on them, I will receive a commission at no additional charge to you. And, if you think you’re up to the challenge of writing a guest post for The Music Entrepreneur, you can have a look at the guidelines and let me know. With that out of the way, here’s Hobbes! There are many ways a musician can hone their skills and get inspired, and reading books can stimulate a creative mind, and lead to creative breakthroughs. Here are some amazing books (in no particular order), that a musician must read in their lifetime. This is the perfect book to start with. The idea is to adopt 12 principles within in your collaborations. The author has studied many famous personalities and has come up with amazing ways to bring out the best in his readers. Even though it is a general read in the motivational genre, musicians can apply what they learn to their creative teams. Essentially based on the Japanese Zen philosophy, this book has been translated by R.F.C. Hull. The Zen philosophy is quite old and the book was released in 1953. The fact that it still is considered relevant today speaks volumes about the content. Now you may ask what archery has to do with music. 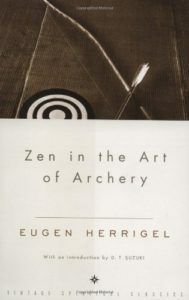 The author considers archery an art, heritage and a meticulously followed tradition as opposed to just a sport. It is much more spiritual than physical. This book can open up new levels of thinking in terms of spirituality for the reader. 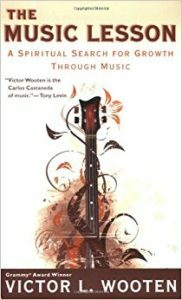 With the promptings in this literary work, musicians can explore their own inner desires and talents. 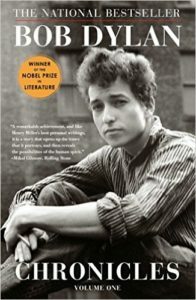 Chronicles, written by the famous musician Bob Dylan, is a journey through his losses and discoveries. The book records his initial days as a budding musician in the glittering New York City through his successful years topping the charts. His story may not be as inspiring to you at time, but can be a great eye-opener to those who expect a glittery industry to welcome them with open arms. There’s a lot of grey behind all those glitters, so you must be ready to embrace them and swim through the strong currents to attain success. 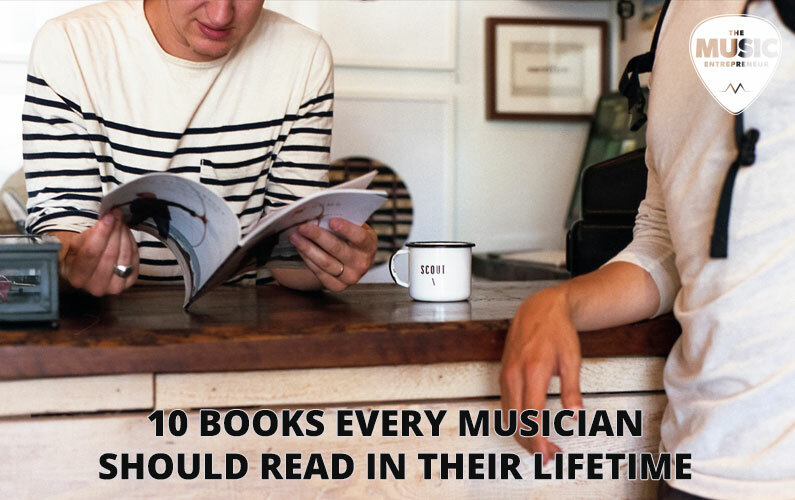 It’s a must-read for a musician. This is a killer book for budding artists planning to launch into the big bad music industry. It tells you how some people deal with competition and competitors. Even though it is funny and satirical, at times it makes us all think about the kind of competition that exists to get to the top. 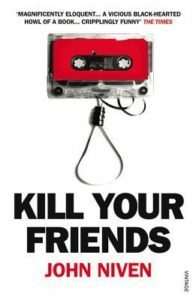 Fact or fiction, Kill Your Friends is an eye-opener into the way competition is – or can be dealt with. Coming back to getting serious about music, The Music Lesson is surely something every musician should read. It opens up new ways of thinking and delves into the spiritual side of creating music. What makes it an interesting read is the way it has been presented – as a novel! It is definitely a great way to make reading interesting for a music enthusiast and music interesting for an avid reader. The book is a winner both ways. If you fall into one of these categories and have not yet read it, go grab a copy now. Art comes from the heart. The true artists are those who feel what they create and create what they feel. 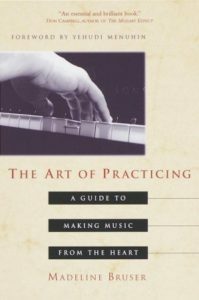 The Art of Practicing: A Guide to Making Music from the Heart helps you discover how to do just that. It talks about how you can hone your skills to get more creative from the heart. 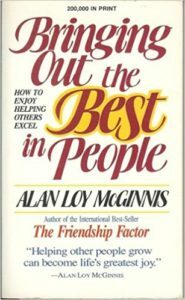 It talks about how to cultivate better listening and performance skills to communicate exactly what you intend to. If you are not into chart-busting, and want to create more soulful music, this is the book for you. This book is a guide to mentoring yourself into a successful career in music. Talent is something you can nurture through constant practice. Success is a totally different game and requires much more than talent and practice. 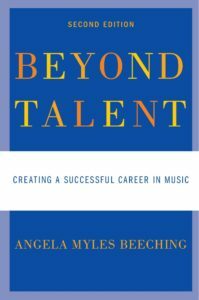 This book by Angela Myles takes you through the different aspects of how you can make a successful career in music without losing the soul and heart of your creativity. An interactive presentation makes this book more interesting and easier to understand. Musicians can use this book as a step-by-step guide to succeeding in establishing a music career. This is the perfect read for the new generation musician. It talks about the latest music industry and how you can handle it like a pro. 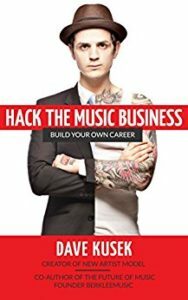 It is a great read if you are in the process of revamping your music career, or starting off and want to hit it right the first time. The book is all about treating your career as a start-up and handling it professionally. It is the practical side of handling a career professionally. 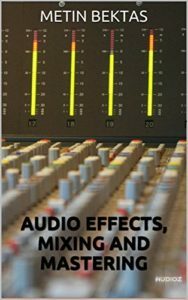 This book is all about the technicalities of audio mixing and mastering. Those new to the technicalities of recording music will find it quite informative and simple to understand. Delve in to learn the basics of sound mixing and recording in a studio. This book is about Elvis Presley, the king of Rock and Roll. 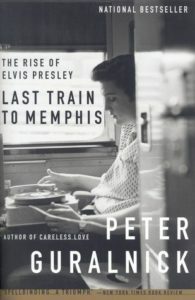 Peter Guralnick, a die-hard Elvis fan himself, has portrayed the life of his idol from his early days through to his successful musical career. In The Rise of Elvis Presley, you’ll learn about Elvis’ popular albums, and about the people who were close to the legendary singer during this course of his life and career. There are many other amazing books on the topic of music and the music industry at large. There is so much more for you to explore, but the above 10 books will teach you about creativity, how to manage a team, the competitive aspect of the industry, and how to establish yourself in modern times. What books have you read on the music industry? Are there any that really inspired you? Hobbes S Sujith is the senior analyst at OfficeRock.com, a UAE-based e-commerce website offering office supplies.He devotes his time to inspiring his team.With over 10 years of experience in content writing and digital marketing, he now focuses on e-commerce business by offering digital marketing solutions.